Eva Gabor Wigs offer a fresh from-the-salon look that will have heads turning your way! Stylish and natural looking, Eva Gabor Wigs are some of the most comfortable and the lightest wigs on the market today. These elegant styles give way to a classic allure that is unmatched in the wig industry. A leader in wig design and wig comfort, Eva Gabor Wigs strive to give every woman the confidence to thrive. Eva Gabor was a Hungarian-American actress, comedian, and socialite that touched millions through her influence in the entertainment industry. She is best known for her role as Lisa Douglas in the television sitcom Green Acres, which aired from 1965-1971. Later, she made several voice over appearances in animated films like The Aristocrats and The Rescuers. Eva Gabor passed away in July of 1995, but left behind a legacy as a successful businesswoman and fashion leader, as well as a talented actress. Eva Gabor Wigs capture the effortless style and class of the beloved actress and icon. What Makes Eva Gabor Wigs Different? Eva Gabor Wigs are designed for style, comfort, and a natural look. They are some of the lightest wigs on the market today, making them comfortable to wear with an easy fit. This wig collection captures the grace and elegance of Hollywood starlet Eva Gabor, with pieces that were made to inspire woman with confidence and style. Available in a variety of beautiful styles, Eva Gabor Wigs provide an option for anyone, whether they are suffering from hair loss or not. Eva Gabor Wigs are available in hundreds of style and color combinations, with regular synthetic hair and heat-friendly synthetic hair options as well. Finding the right Eva Gabor wig for you depends on your personal style and preferences. 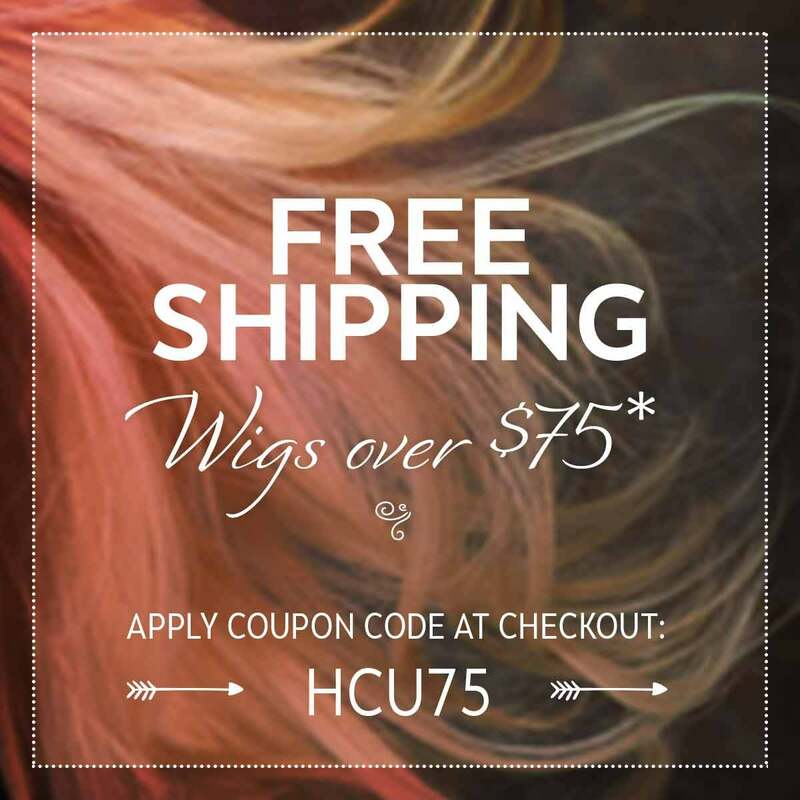 All of the wigs in this collection are designed for lightweight comfort at an excellent value. Classic, monofilament, lace front, and hand tied cap types are incorporated into the line of versatile wigs. Learn more about buying and wearing wigs with our guide including step-by-step instructions for selecting hair types, cap types, colors, and more. Zest by Eva Gabor Wigs - This short, textured style is a great look for those wanting a spunky style. A tapered nape and lightweight construction gives a cool and comfortable feel. Premium by Eva Gabor Wigs - A gently layered, page-style cut wig with shoulder length tresses. The face-framing strands and wispy bangs create a modern look, while the lace front allows for optional off the face styling and a natural hairline. Innuendo by Eva Gabor Wigs - Innuendo features sleek, trendy locks, making it a standout among other short cuts. Playful wisp bangs can be finger-styled for a modern shag look or a chic, polished sweeping look. Ready to impress after a quick shake straight from the box! All of the wigs in the Eva Gabor collection are made of synthetic hair, which requires less maintenance than their human hair counterpart. Eva Gabor Wigs are available in the regular synthetic hair option, as well as the heat-friendly synthetic material. Synthetic wigs will retain their shape after regular washing, but heat-friendly synthetic hair is able to be re-styled using heat tools. In that respect, it is similar to human hair because you are able to change the appearance which is a benefit for some experienced wig-wearers. Make sure you read our guide about proper synthetic hair care so your Eva Gabor Wig will last as long as possible.